Since 1958, Arnolds Environmental Services is the recognized leader in the portable restroom industry throughout southeastern Wisconsin. We excel in this industry through leadership, technology and best practices. Our investment in education and green initiatives assure our customers the highest level of quality and service. We pride ourselves on our problem solving, specialized solutions and attention to detail. 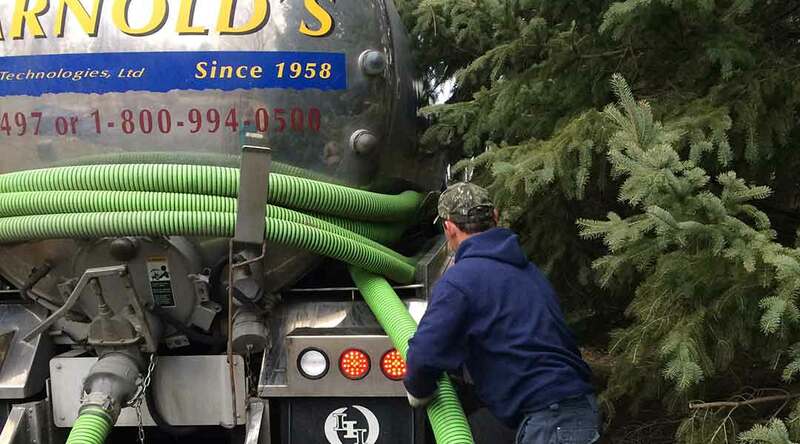 Arnolds Environmental Services is committed to providing modern clean equipment, on-time delivery and consistent service. Serving our community for more than 55 years, we have the experience and expertise for portable restroom rentals and septic services. We believe it’s more than just porta john rentals: our team is dedicated to providing outstanding service and modern sanitation solutions. To uphold the integrity and professionalism of our industry by providing our customers with the highest quality service available. To provide a positive work environment where our family of employees can grow and prosper by working together as a team. Thank you for supporting Arnold’s Environmental! We are a Certified Woman-Owned Business Enterprise (WBE). 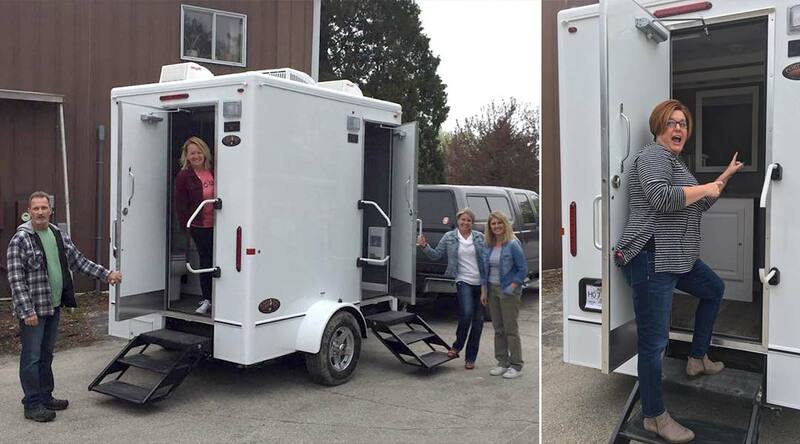 Portable Restroom Operators (PRO) Magazine serves owners and managers of businesses that rent and service portable restrooms, luxury restroom trailers. Tell us more about your event! We aim to please. What type of restroom are you interested in?